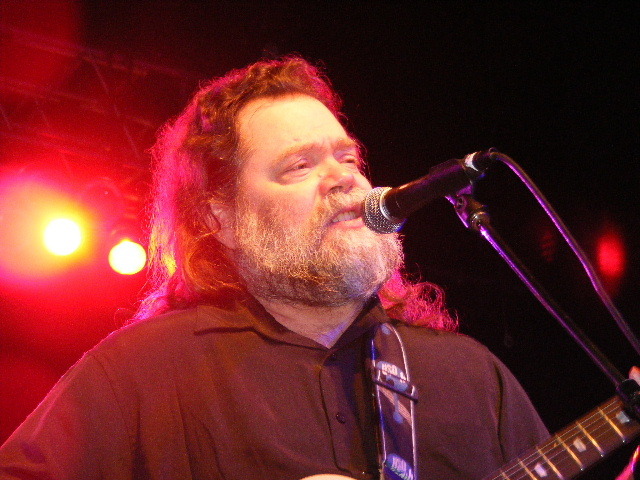 Roky Erickson (born Roger Kynard Erickson) is an American singer, songwriter, harmonica player and guitarist from Texas. He was a founding member of the 13th Floor Elevators and pioneer of the psychedelic rock genre, and has recently found renewed success in collaboration with indie band Okkervil River and has featured on the Batcat EP released by post-rock band Mogwai. In 2010 he released his first album of new material in 14 years entitled True Love Cast Out All Evil, on which Okkervil River served as his backing band.